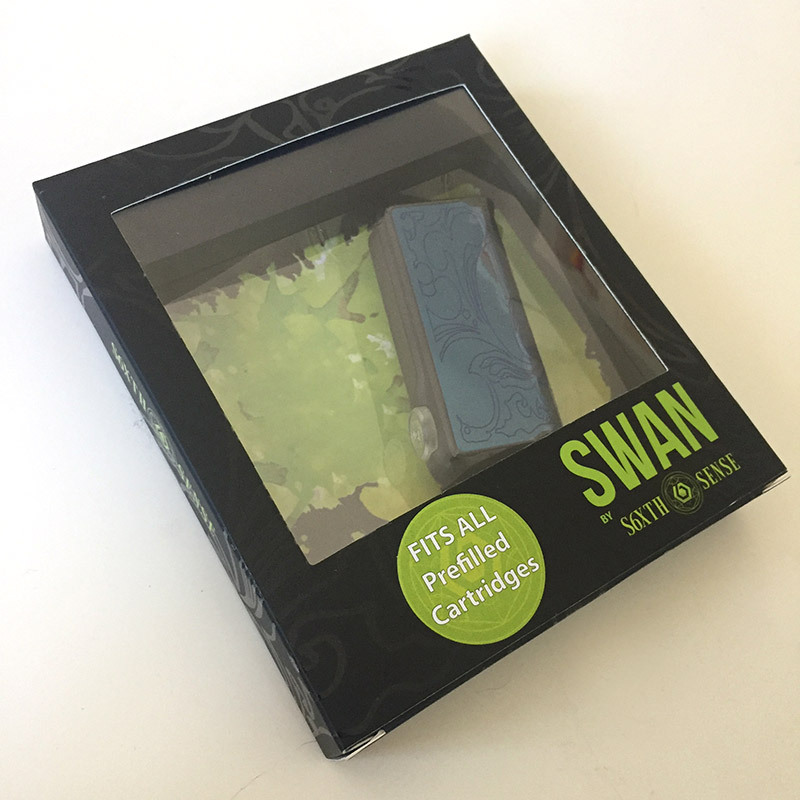 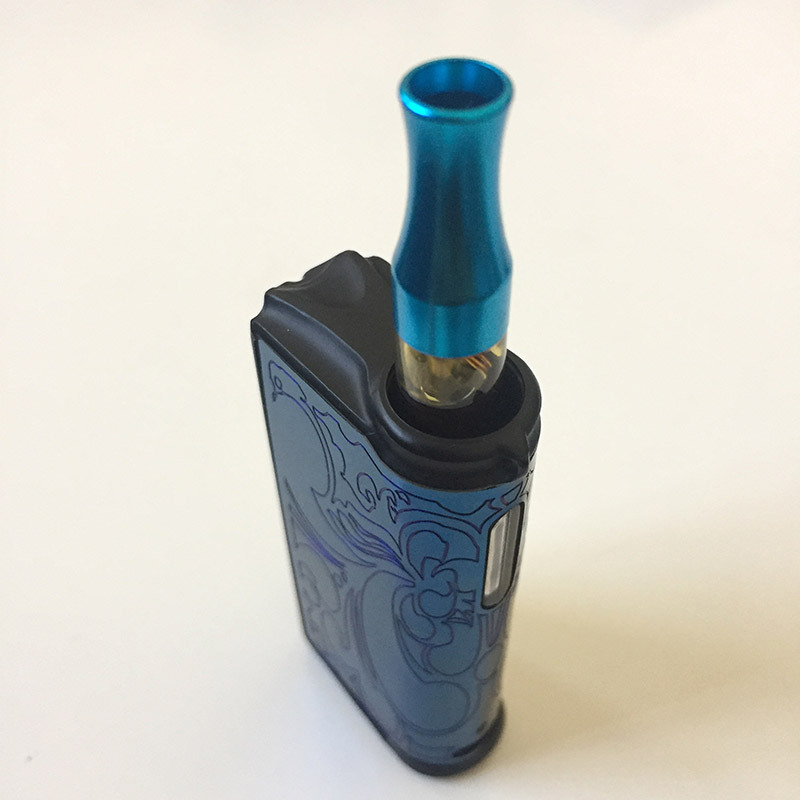 The S6XTH Sense Swan vape mod battery is available online for under $40 through SmokingVapor. 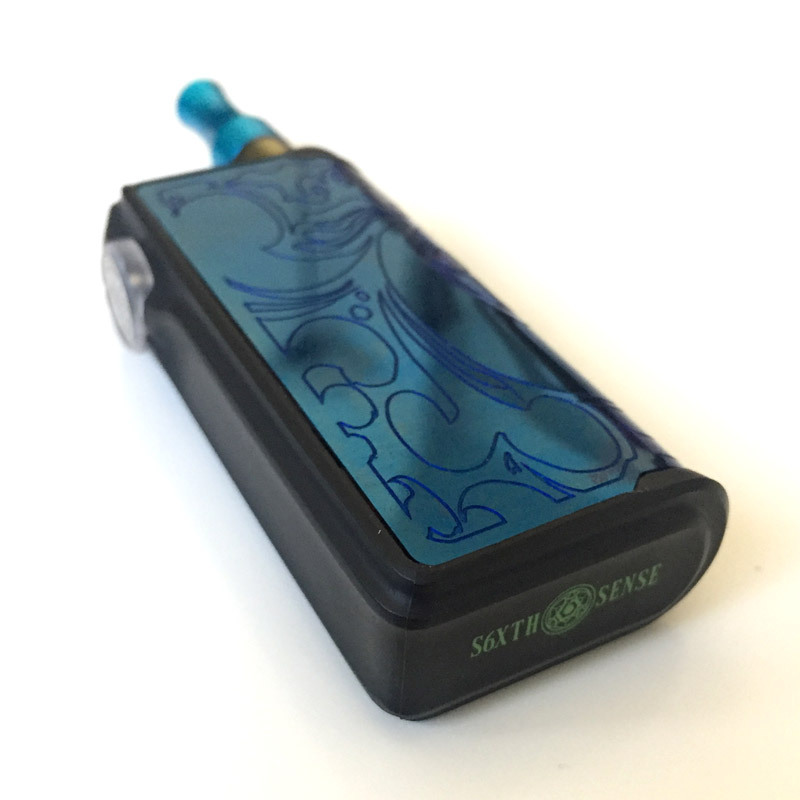 Many colors and styles available to suit your taste. 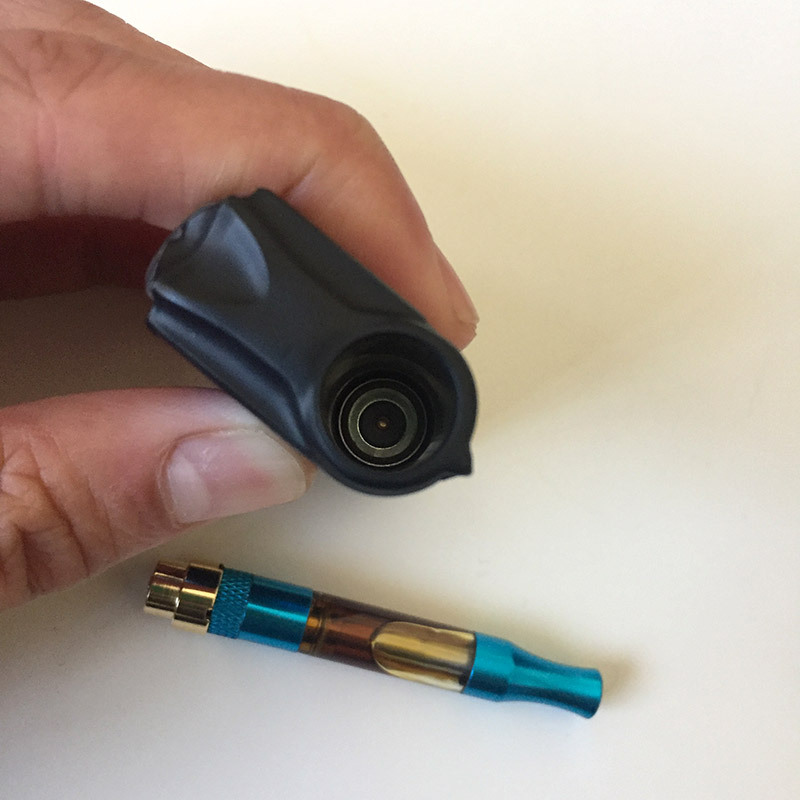 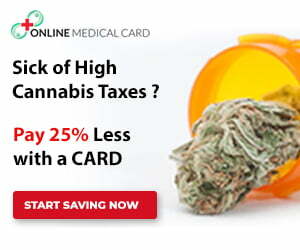 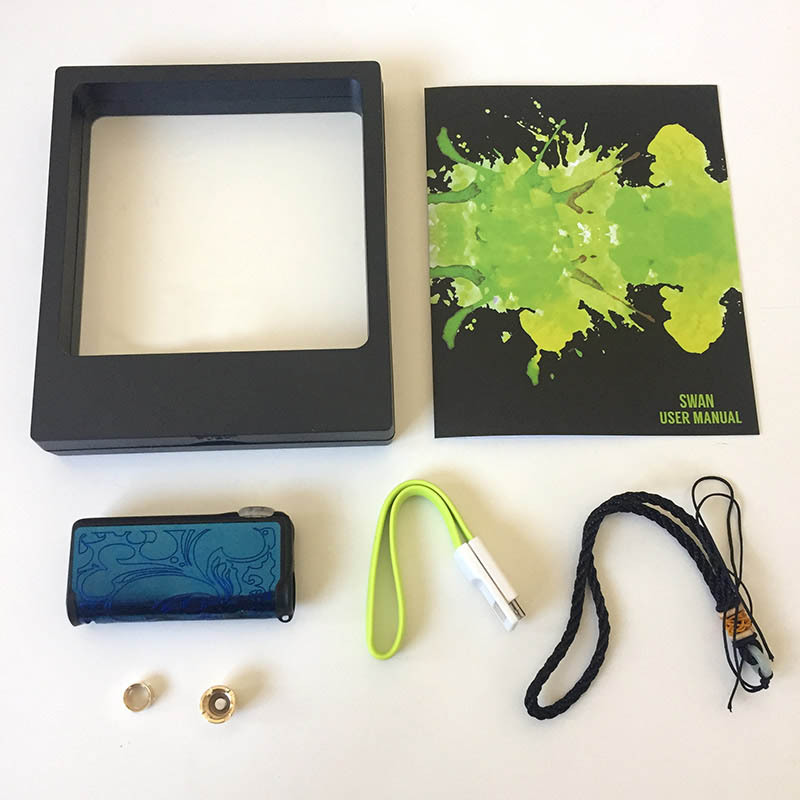 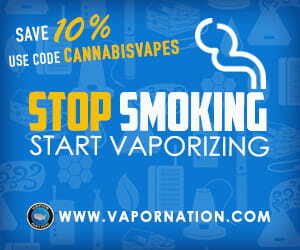 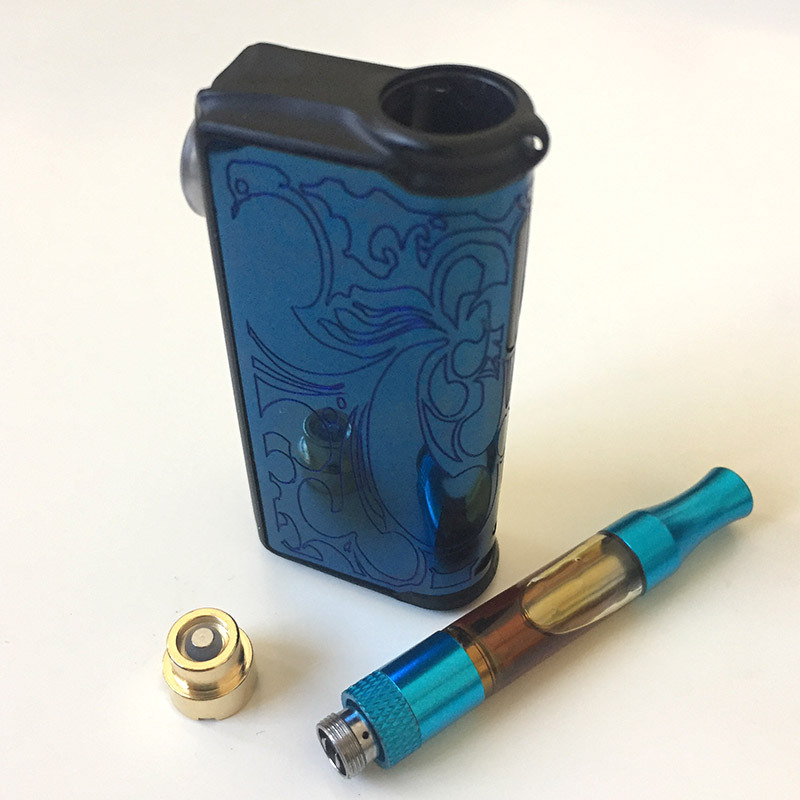 You may also be interested in the Rokin Mini vape battery and standard vape pens for cannabis oil. 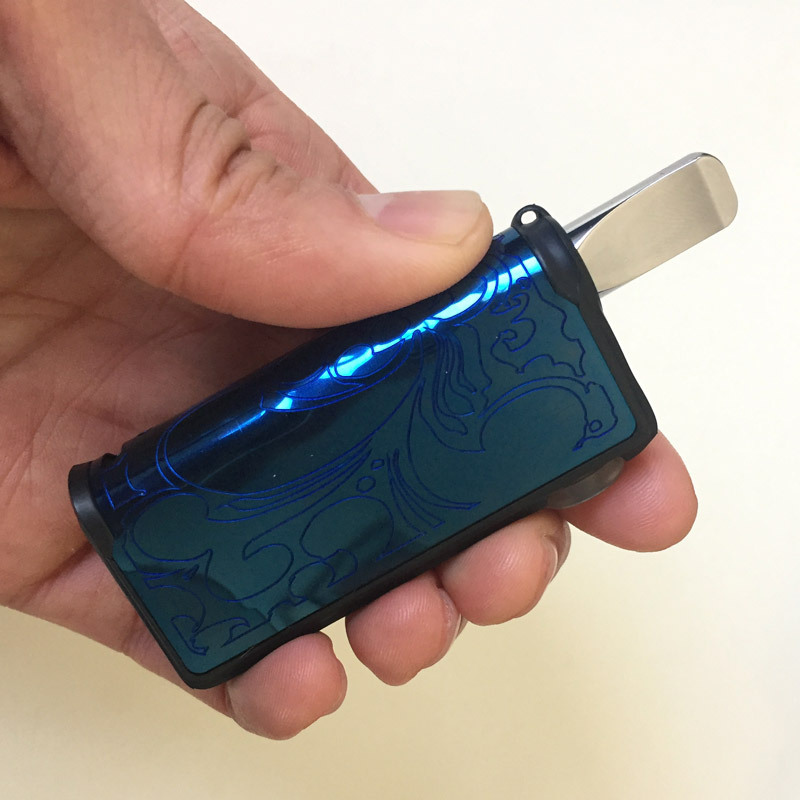 When re-charging, how do you know when it is fully charged?